BURBANK, Calif.--(BUSINESS WIRE)--DC Entertainment is pulling out all the stops in 2016 to make Comic-Con International: San Diego an event to remember for the multitude of fans attending July 20-24, 2016. The greatest Super Heroes and Super-Villains in comics and pop culture, the hottest artists and writers, exciting events and panels along with some of the most popular movie stars in Hollywood will all combine to make the DC booth (#1915) the place to be every day of the convention. Comic-Con International: San Diego 2016 will be the launch pad for a yearlong celebration of DC’s famed Amazonian Super Hero. 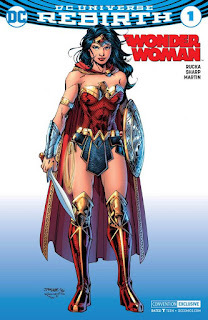 DC celebrates the 75th anniversary of Wonder Woman with a variety of activities commemorating her iconic evolution on and off the page. 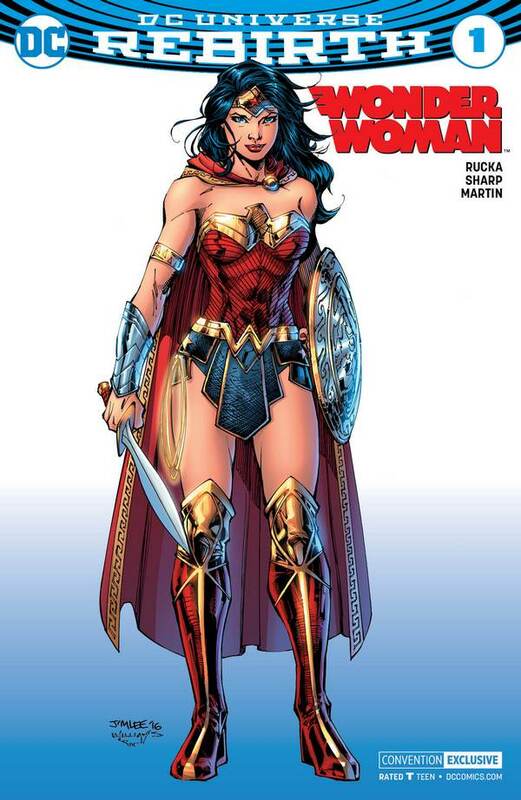 On Saturday, July 23, 2016 from 3:00 – 4:00pm in Room 6DE, fans will be treated to some of the creative talent at the heart of Wonder Woman’s past, present and future, along with a few surprise guests at the “Wonder Woman 75” panel. For fans that like to root for the bad guys, the “Worst Heroes Ever” will be in full effect at Comic-Con with a host of “Suicide Squad”-related activities. Throughout the weekend, the DC booth will feature costumes and props from the movie, in theaters August 5th, 2016. Comic fans will get a big dose of Suicide Squad, courtesy of the DC – Suicide Squad: Most Wanted panel on Friday from 11:15am-12:15pm in Room 6DE. The Harley Quinn team of Jimmy Palmiotti and Amanda Conner will be joined by artist Mauricet (HARLEY AND HER GANG OF HARLEYS), along with writer Rob Williams and legendary artist Jim Lee, the team bringing fans new adventures of these villains-turned-heroes in SUICIDE SQUAD: REBIRTH, on sale August 3rd, 2016.